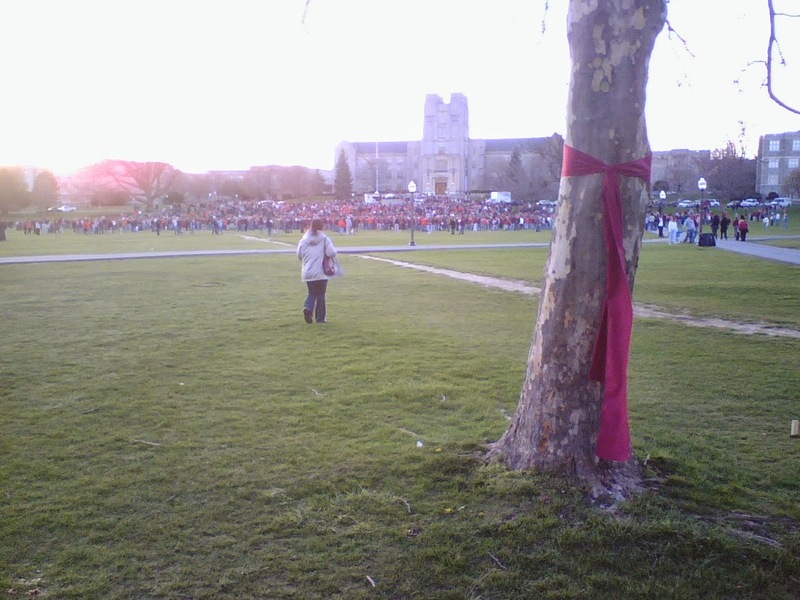 4/16 is a deeply engraved date in the Virginia Tech Community, like 9/11 was for the United States and world. 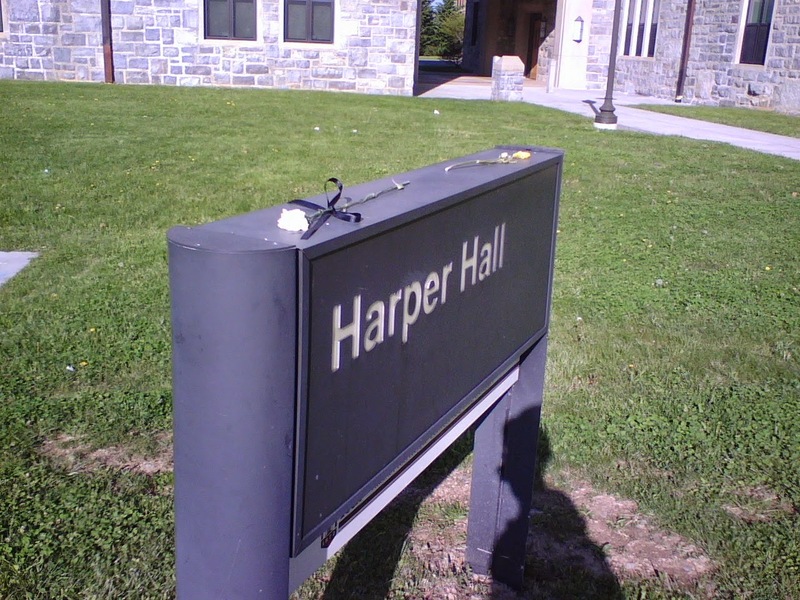 Except instead of thinking it as 4/16, as those who were in our community do, the world calls what the community in Blacksburg, Virginia experienced that horrid day in 2007 as the "Virginia Tech Massacre." This time of year I take a moment to pause and remember the lives lost, reflect upon the torment our community went through--both with the act itself and the media onslaught after, and the comfort provided by the overwhelming support from around the world. I've written enough about those stories over these years. This year, I'm now writing to ask myself and to challenge my friends and former classmates after eight years: How have we grown since 4/16, and how have we lived for 33*? 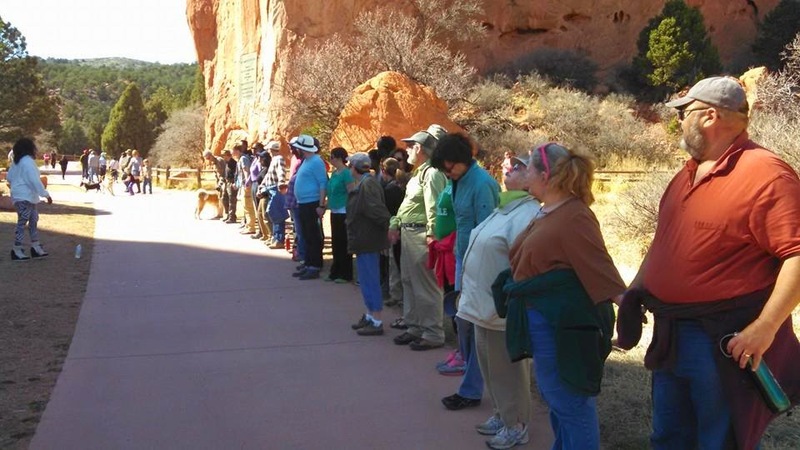 I strive for compassion because of what our community recognized in its peril - * Let me note I am sincerely sorry to those who read this and are offended by recognizing the shooter as a causality of the day, but he was in fact within our community. I don't intend to highlight him over the friends and family taken from us, but to express the tragedy of what we lost encompasses him as an individual as well. In an act of deep and resolute compassion, the first several days the community itself put out 33 temporary Hokie Stones before the politics got complicated and his was removed and the slogan "Live for 32" was embraced. The fact his stone existed, even temporarily, is a level of compassion and forgiveness I feel I must recognize, constantly strive for, and am inspired by today. For anyone who knows me, the pursuit of triple-bottom-line sustainability (balancing equality, environment, and economy) for our communities is deeply in my heart and who I am. I believe the more sustainable a community, the naturally more resilient and interconnected it is. Blacksburg's slogan is "A Special Place," and I wholeheartedly agree (enough that I even ran for Town Council in 2009). And after traveling the country in the years that followed, I realize Blacksburg is special because it is a close, generally open-minded community where you will run regularly into friends. Every time I biked somewhere I would find myself stopping to talk to someone in the community on the street. As a small university town in concept and design, Blacksburg naturally promotes intersectionality and in turn, promotes growing commonalities. When I reflect upon 4/16, I think about how our community came together and supported each other from the base of resiliency we naturally already had. As one might expect from those first few weeks, months, and years, I saw the blinding resilience and camaraderie we shared right after the tragedy fade more with every graduation (see my letter to the editor I wrote senior year). I believe creating intersections is key to creating resilience, because diverse people and communities find themselves interacting and building appreciation for their commonalities. This is why over the years since then, I've devoted myself to promote the intersections of sustainability at every opportunity with the goal of better balanced, healthier communities for all. How do you live for 33?